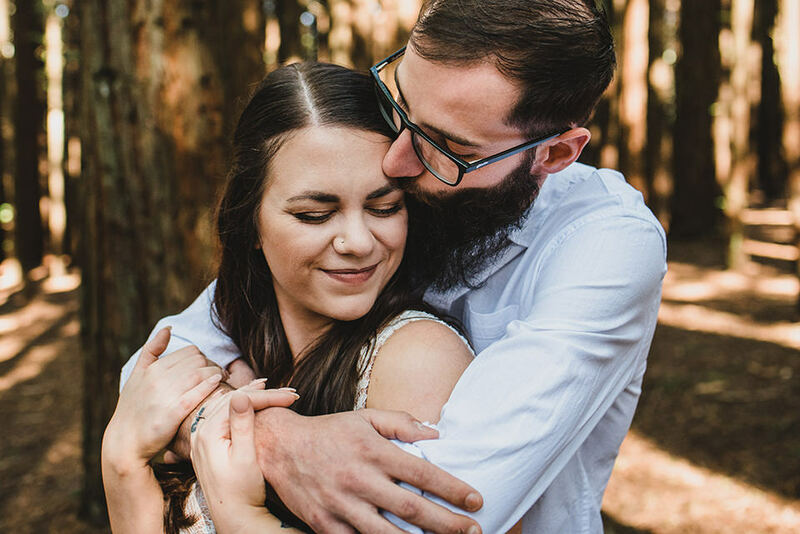 Getting married is definitely one of the best things two humans in love can do, and we fricken love that it’s our job to photograph weddings. We’re very blessed. 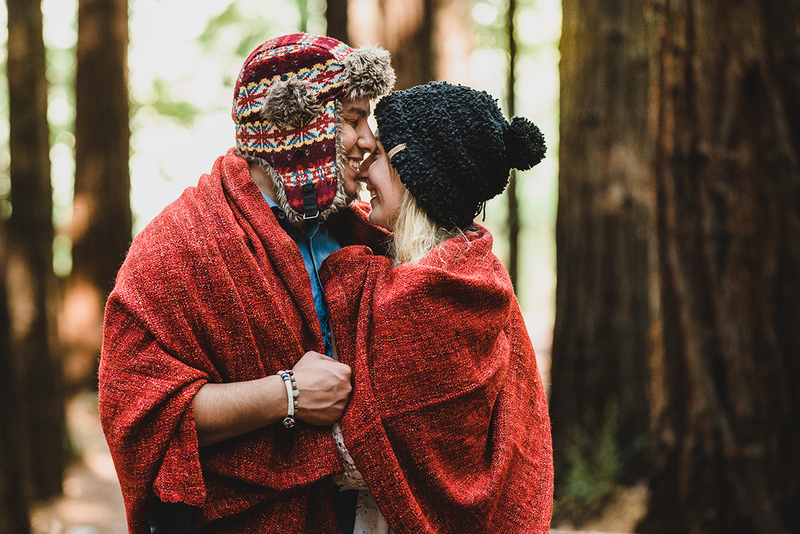 Your wedding should be a day-long, crazy-awesome celebration of the love you have for each other. It’s such an important day in your lives, and we know you just want to have fun while feeling relaxed & comfortable, surrounded by an awesome crew that you trust wholeheartedly. The last thing you want is to be led through a list of scripted poses, or feel awkward in front of a camera – we get it. 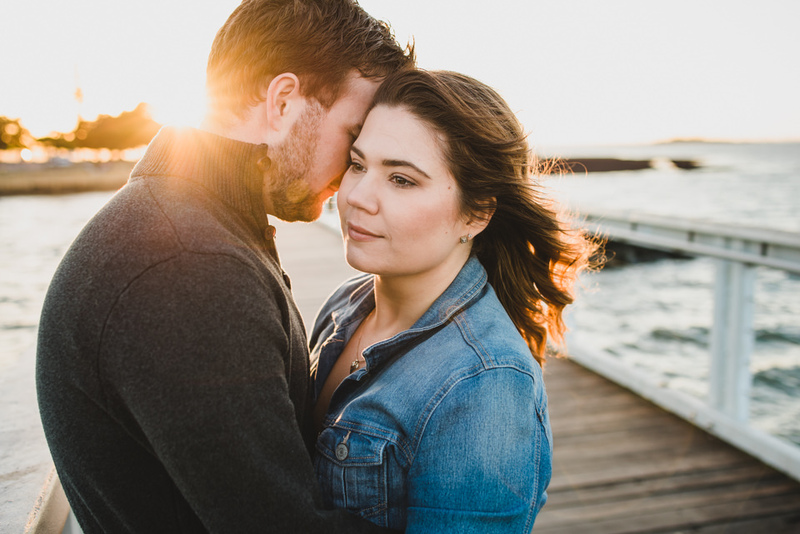 Our style of photography is pretty candid & chill, a heap of fun, and a touch romantic. We spend most of the day shooting in a relaxed, documentary way, but we give a little direction anytime it’s needed. 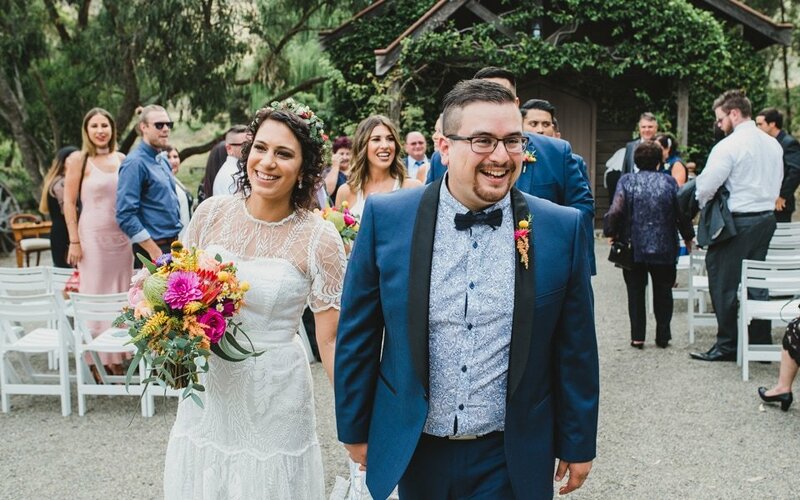 We aim to photograph the day just as it happens naturally, capturing the little moments you’ll share with your closest friends & family, and creating photographs for you that are full of meaning and joy. 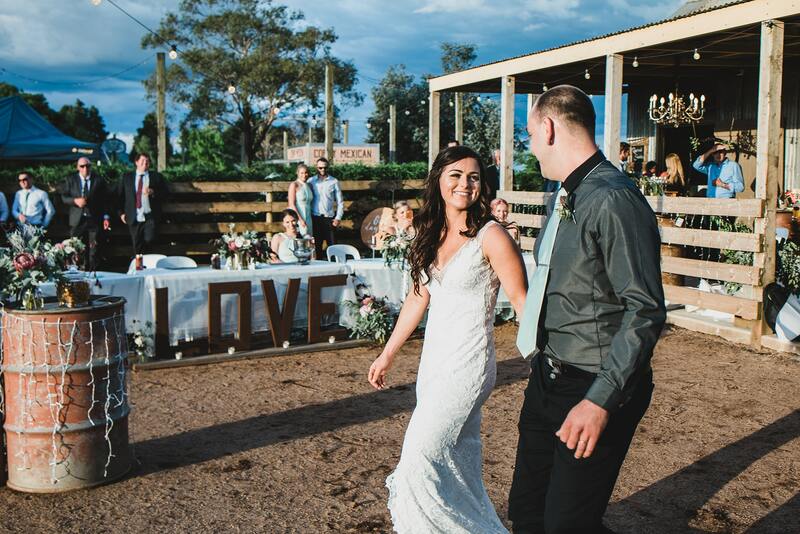 Watch the slideshow above of Kate & Paul’s Yandina Station Wedding photos. 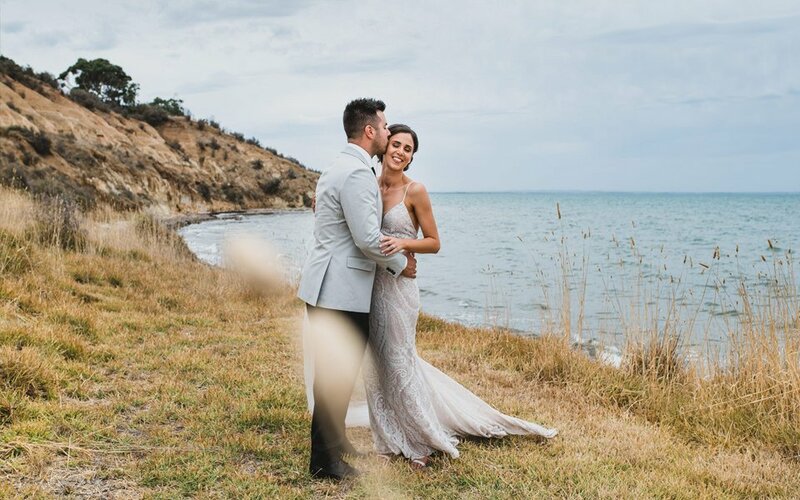 Our full-day wedding photography starts from $3200 for coverage of your wedding day by the two of us – Glen, your photographer, and Fiona, his assistant & second shooter. From there we can customize your Wedding Photography experience with additions such as an Album or an Engagement Session. 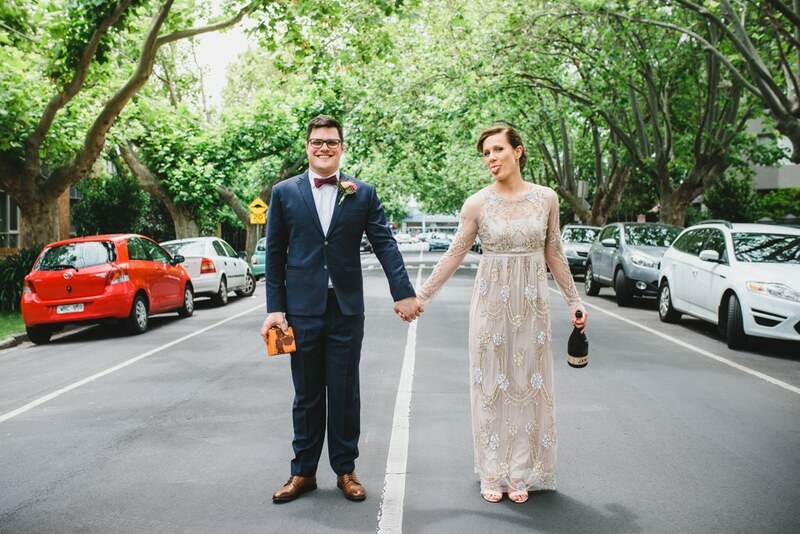 The real fun starts a few weeks after the wedding when you receive a lovely little package from us. 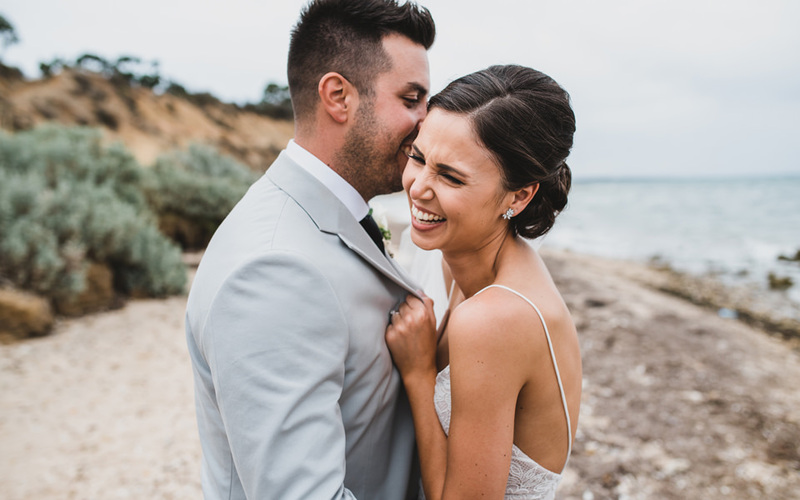 Included you’ll find a handful of our favourite photographs from your wedding hand-printed for you, a USB of all your wedding photographs in full-resolution, and a beautiful 1-year Online Gallery of your images ready to share with family & friends, or access on the go. To check availability for your wedding date, and recieve a copy of our pricing guide & our approach to photographing an awesome wedding, get in contact now – 2019 dates are near full for us already.